Just released my latest podcast featuring Microsoft MVP Troy Hunt. In this episode we discuss all thing security and focus on practical ways that SMB’s can improve their protection. Don’t forget all the previous episodes at http://ciaops.podbean.com. If you are interested in being a guest on the Need to Know podcast don’t hesitate to contact me (director@ciaops.com). You can also use the code EARLYBIRD for a 25% discount on both options prior to the 18th of March. The workshop includes all meals (morning tea, lunch and afternoon tea), parking, Internet access, course notes and more. The workshop will be given by Microsoft Office 365 MVP Robert Crane who is the Principal of the CIAOPS. Office 365 users wanted a better, more connected and governed experience when it came to working with PDF files within SharePoint Online document libraries. Thanks to your direct comments and active voices in the Community forums, PDF files will now open directly into Adobe Reader without requiring that it be downloaded first. 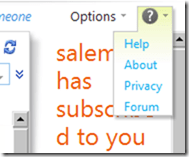 The PDF remains connected and stored in your SharePoint Online document library as you view and edit the file. You can even check it out like other Office documents. Now I can’t wait for the update. 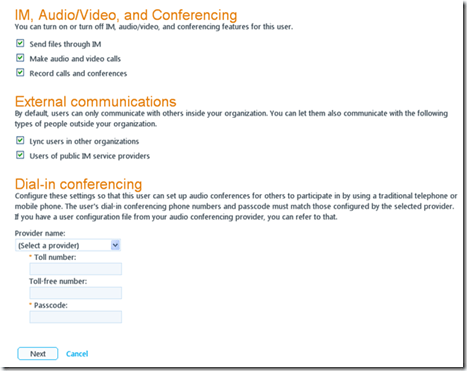 which has changed to an article on troubleshooting Lync recordings, which means by basic power of deduction that Lync now supported meeting recordings! Double YEAH. 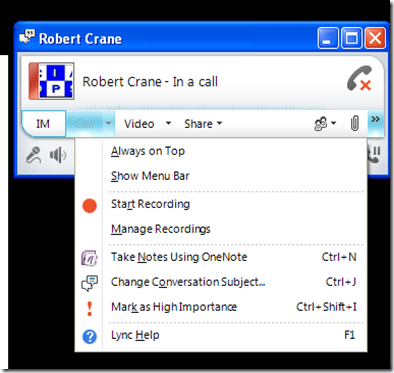 When you now connect to a Lync meeting you’ll find the option to Start Recording as well as Manage recordings as shown above. 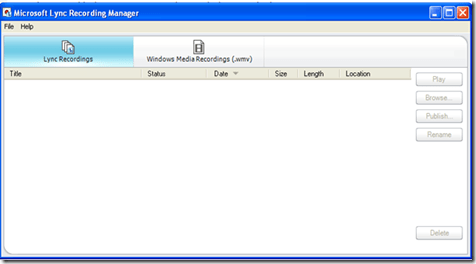 If you go into the Recording manager you’ll see any previous Lync meetings as well as any that have been converted to .WMV. This is much easier that with Live meeting which required an add on program. This makes it really easy to do a product demonstration across the web live and then record it and throw it up to YouTube for later broadcast. Do once, run many, very enticing I reckon for small to medium businesses (SMBs). Lync is one of the gems of Office 365 for most SMBs because most have never had such technology available to them so cheaply. 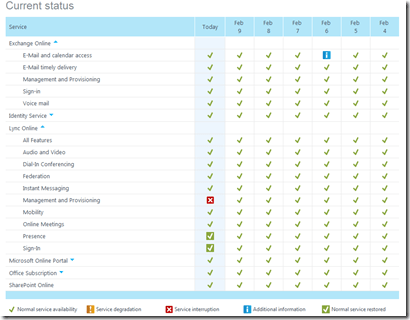 Apart from web casting think of all the email you can save by using Lync? If you login to the admin console in Office 365 for Lync you’ll see a whole swag of new options allowing administrators to control exactly what each user can and can’t do in Lync. 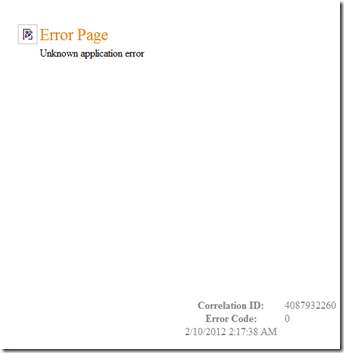 This again demonstrates to me the power and flexibility Office 365 provides. It demonstrates how quickly the product is being updated and improved and with a minimum of fuss. And guess what? When it is updated it works! This is not always the case when an on premises upgrade is done. My advice? If you haven’t gotten into Lync then your should. if you haven’t looked at the power Office 365 can bring to your business for a few dollars a month then I’ll bet your competition is. In this episode I’m joined by Arlin Sorenson from HTG to talk about the benefits of peer groups and how they can take your business to another level. Arlin and I discuss topics such as business strategy, leadership, life planning and legacy. If you are looking to improve your business then look no further than this episode. Don’t forget I’m always looking for guest to come on the podcast. If you are interested please contact me (director@ciaops.com). You can get you emails through many mechanisms in Office 365, from Outlook on the desktop all the way through an IPad. Generally the Exchange autodiscover record you configure in your DNS makes all this happen seamlessly. However what happens for those times when you REALLY need to know a physical server address or setting? There is an easy way to find out, here’s how. 1. 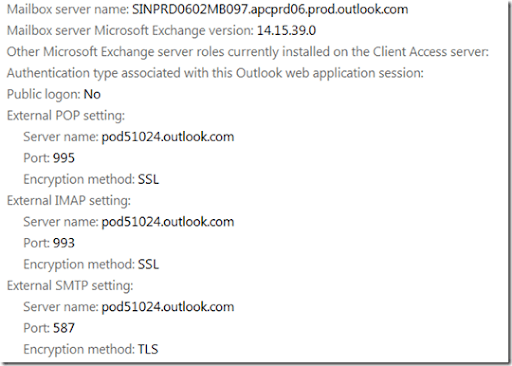 Login to http://mail.office365.com with your user details. 3. Select About from the list. 5. Configure application, device etc as required. Oh no. ‘Warning Will Robinson, Warning’. I then started to rush to log a support call. Hang on, let me check something. Microsoft is investigating possible issues with Administrative functions. A few tenant admins are experiencing issues with degraded functionality or inability to manage Lync. Hey that’s my issue. So they do know about the issue. Moral of this story? Check the Service Health console BEFORE you go running off to log a Support Issue as they may already working on the problem. explain it pretty well I think.